Find your new lease option homes in North Carolina instantly with JustRentToOwn. We offer dozens of exclusive rent to own home listings statewide to help you perfectly pinpoint a property where you want to live. We offer more and better rental homes in North Carolina than anyone else. Statewide, home prices in North Carolina are below the national average according to Zillow, making it a great opportunity for Rent to Own buyers to catch a great deal. 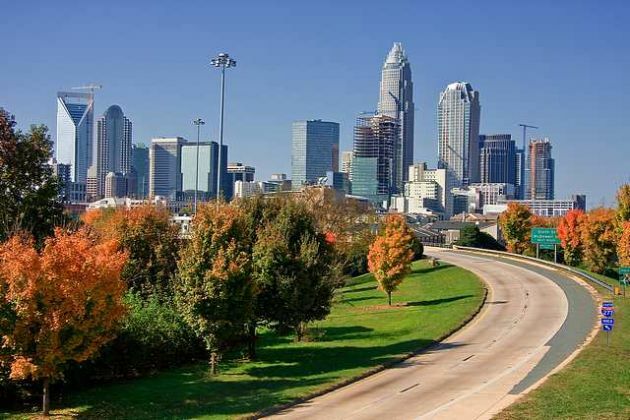 Metro areas such as Charlotte and Raleigh are growing rapidly thanks to a new influx of tech workers and industry, meaning that younger creative workers are flooding into cities looking for homes. The Old North State is famous for its lush valleys, rolling hills, and history in agriculture. 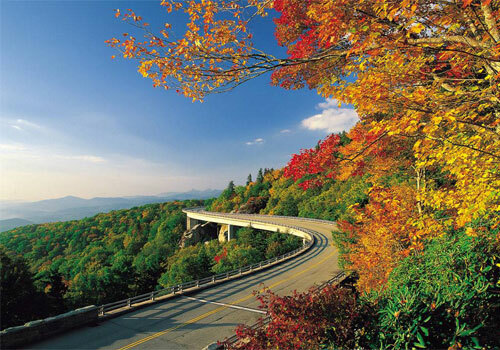 North Carolina The population growth averages around 0.97 percent annually due in part to the increasing career opportunities. North Carolina has become a bastion for technology, science, and education, attracting many professionals for STEM careers. Job growth in North Carolina continues to stay at 1.55 percent and unemployment sits at 5.5 percent. The median household income is $39,184 and the median family income is $46,335 annually. As of the beginning of 2015, the median value of owned homes in North Carolina was $108,300 and the median asking price was $97,500 according to Trulia. Some of the most popular metro areas in the state are Raleigh, Charlotte, Durham, and Greensboro. School rankings are mostly average between cities and counties, but North carolina offers some of the best universities in the country such as University of North Carolina, North Carolina State University, and Duke University. Annual crime in North Carolina is below the national average, with violent crime rates slightly affecting 3.42 people per thousand, while property crime is 31.28 per thousand residents and is slightly higher than the 27.3 national average. This southern coastal state has many points of interest to offer residents, including multiple state parks, the Wright Brothers monument, the NASCAR Hall of Fame, Old Salem, and Carowinds theme park.